The special part is that the category in which she won the award is a recently introduced one called the 'Internationally Acclaimed Actress Award'. She started her journey with Quantico and is now set to rule Hollywood with a slew of projects coming up. But her shine and bling back home in Bollywood are no less. And the latest news is that Priyanka Chopra will be receiving the prestigious Dadasaheb Phalke Academy Award. The special part is that the category in which she won the award is a recently introduced one called the 'Internationally Acclaimed Actress Award'. The ceremony will be held on June 1. 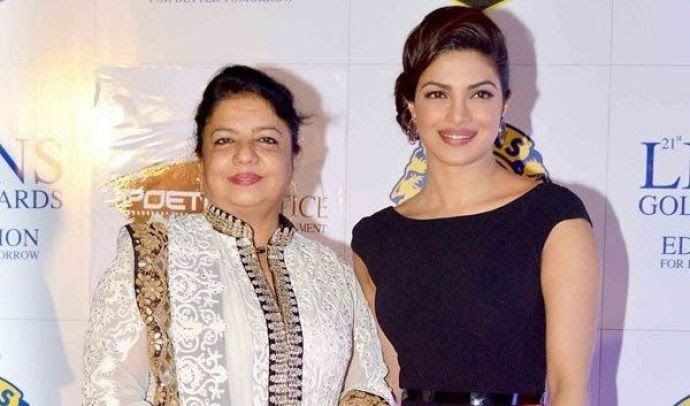 Another reason for PeeCee to rejoice is that her mother Madhu Chopra will also be honoured with the award for her debut production Ventilator in the Best Film Category. 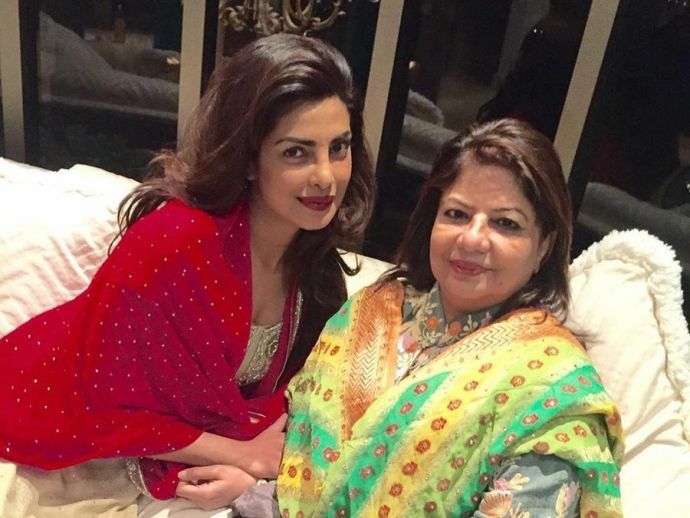 We wish this mother-daughter duo more success in the future!